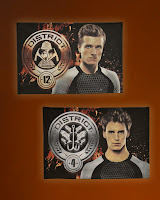 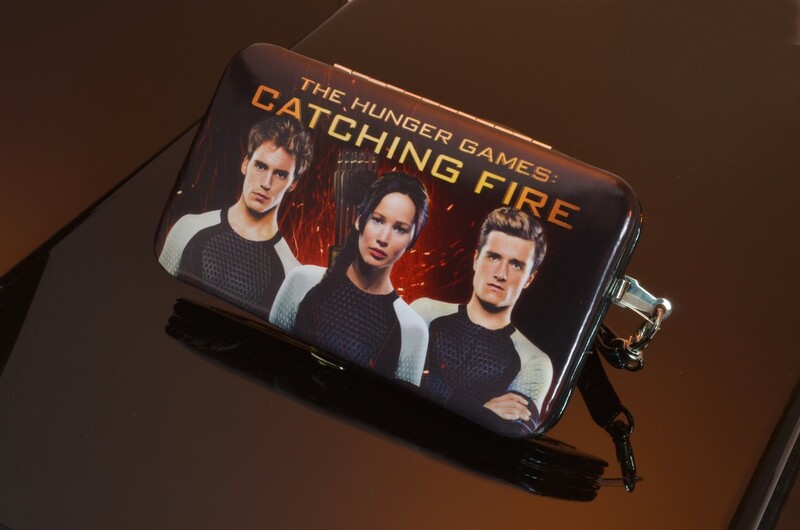 UPDATE: NECA have also revealed their full range of Catching Fire merchandise through HollywoodVideo! 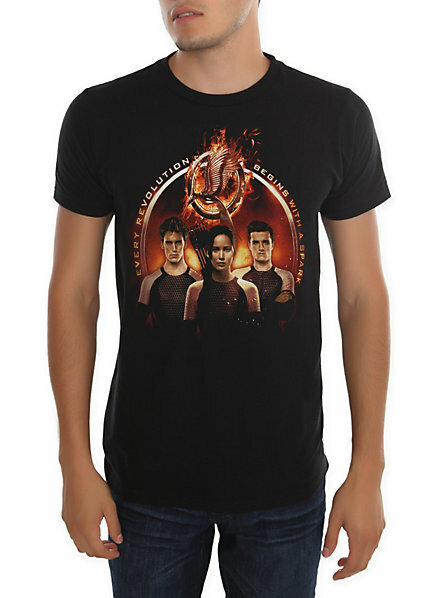 The full range includes awesome prop replicas from the movie, and other items and accessories featuring promo images of Katniss, Peeta and Finnick. 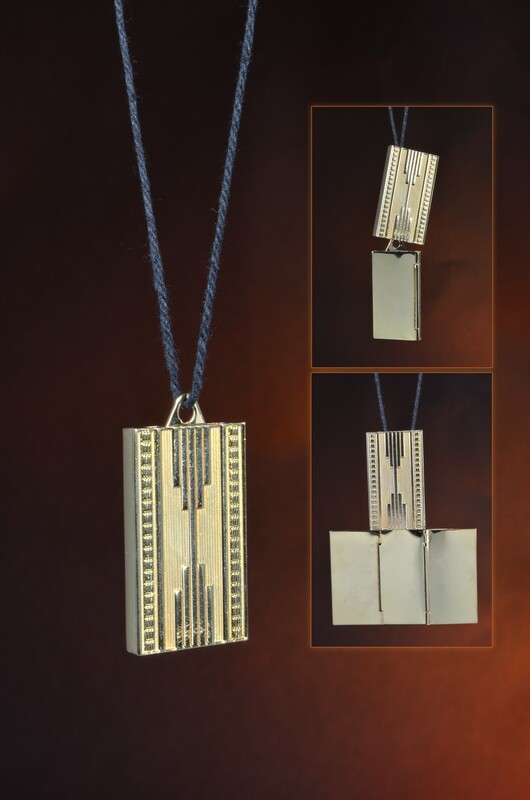 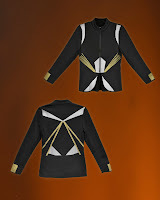 Click here to check out and buy the new items, and see below for an image selection. 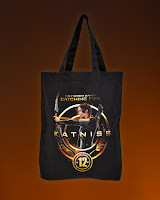 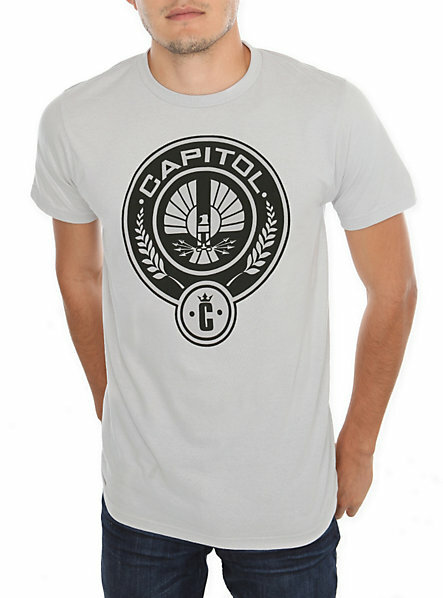 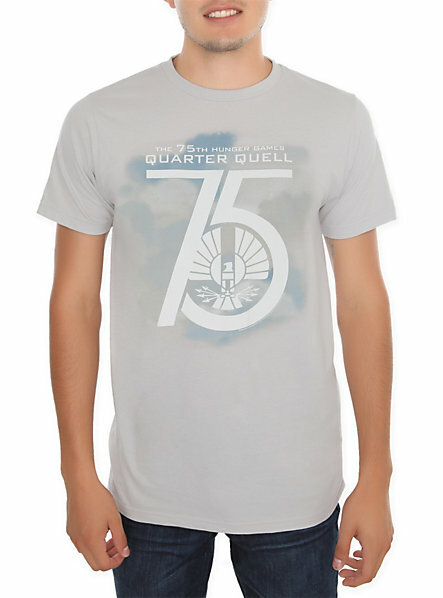 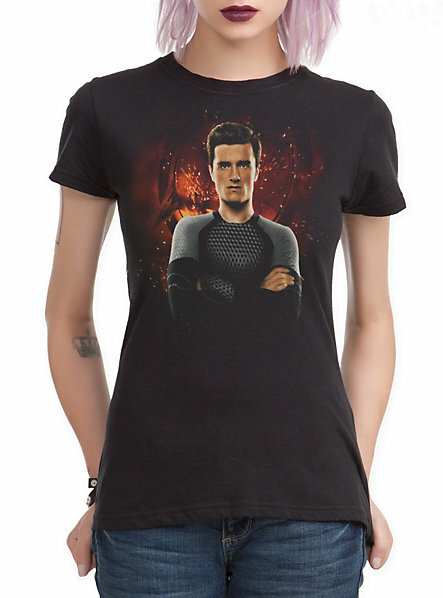 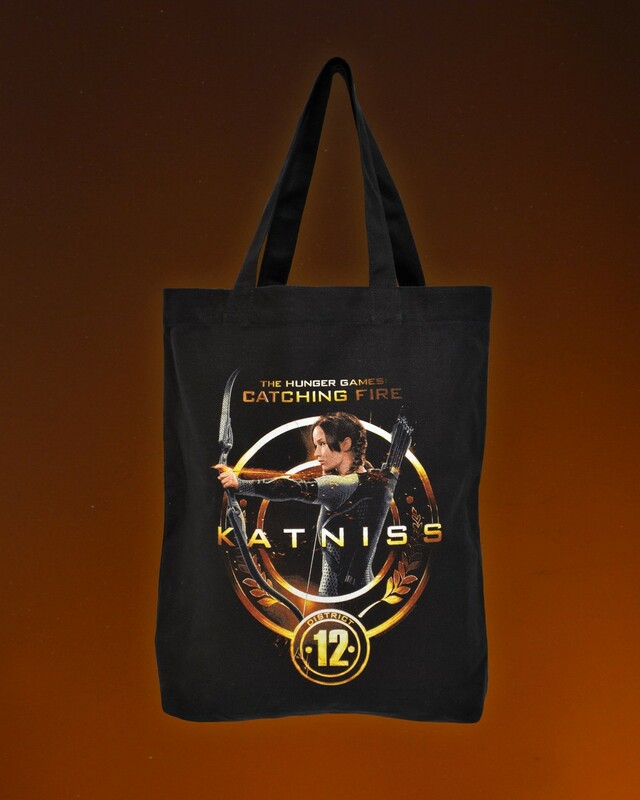 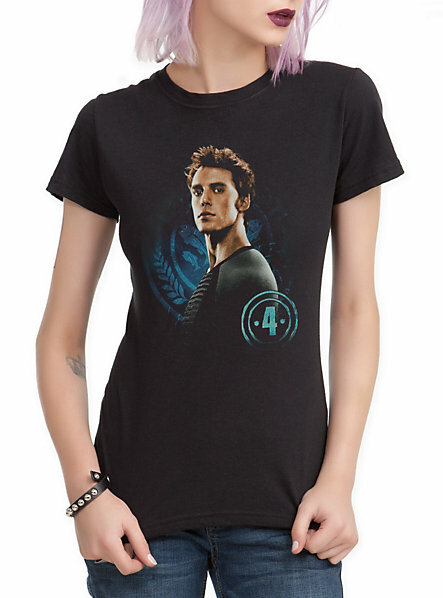 US retailer Hot Topic have revealed their new selection of Catching Fire merchandise! 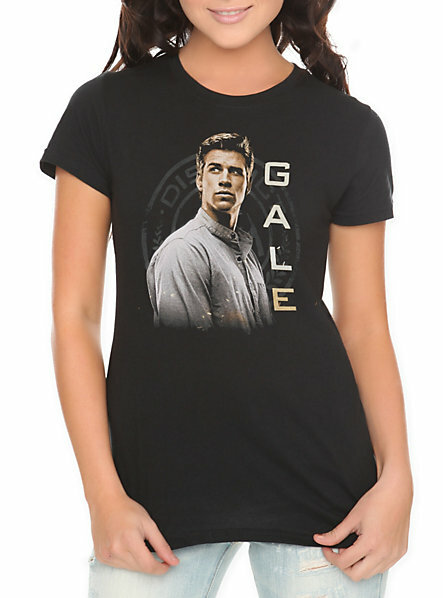 Up for sale are a fantastic selection of t-shirts, jewellery and accessories. 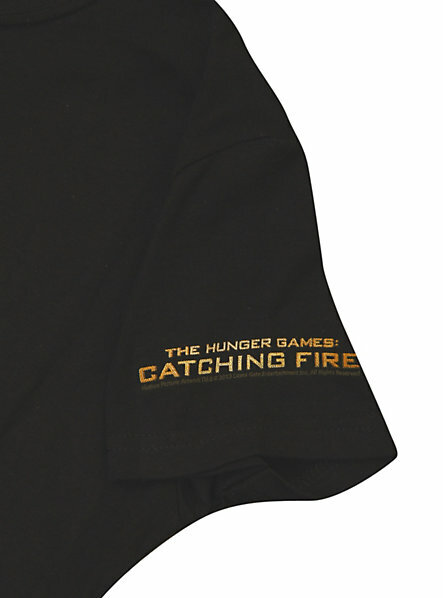 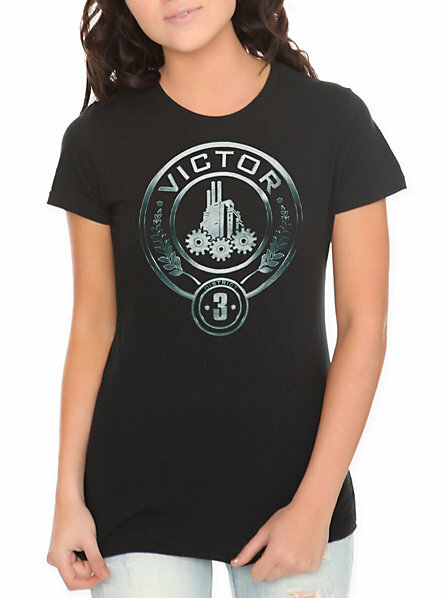 Many of the t-shirts feature brand new promotional images! 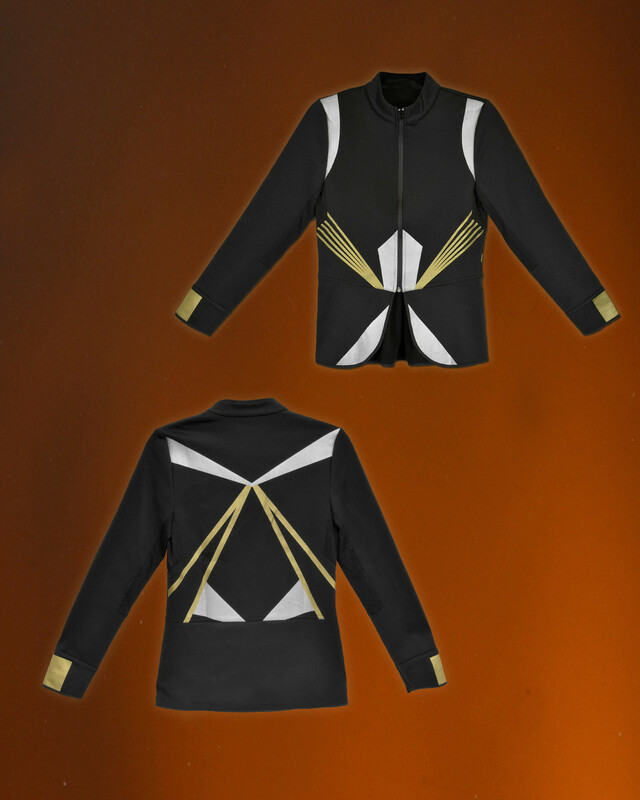 Check out images below after the jump (click to enlarge), and click here to view the full range.